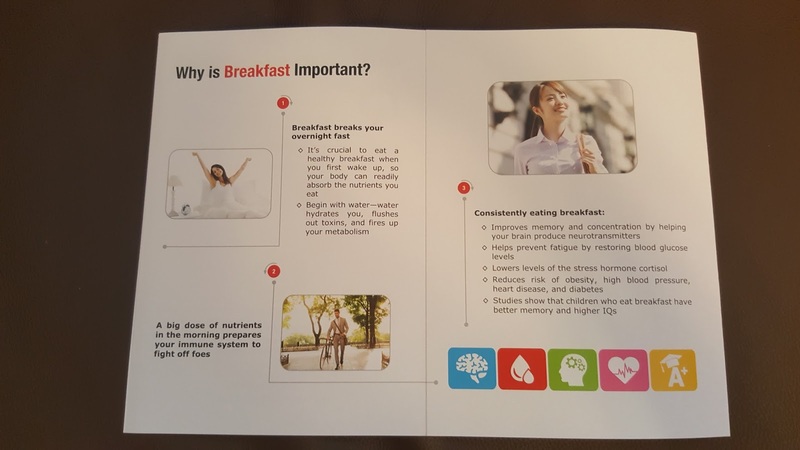 The 10 breakfast you should avoid (click to read). 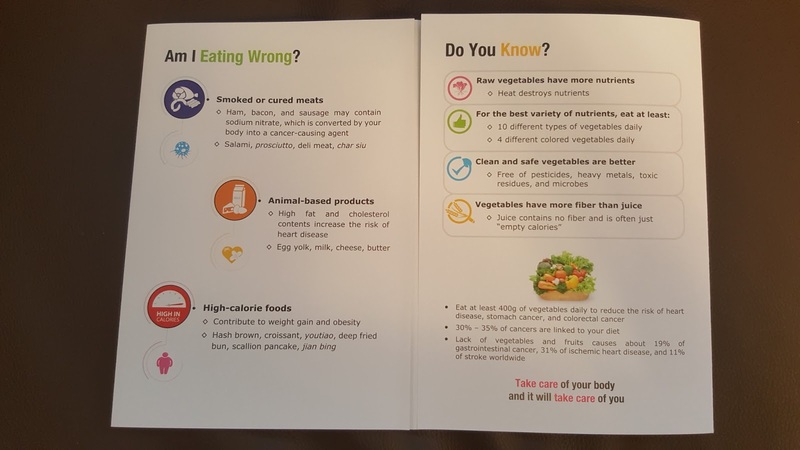 The 10 healthy food that are killing you (click to read). 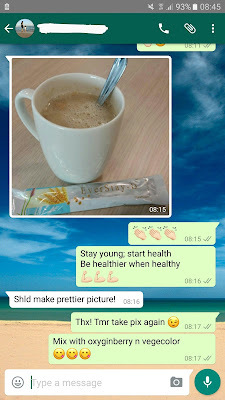 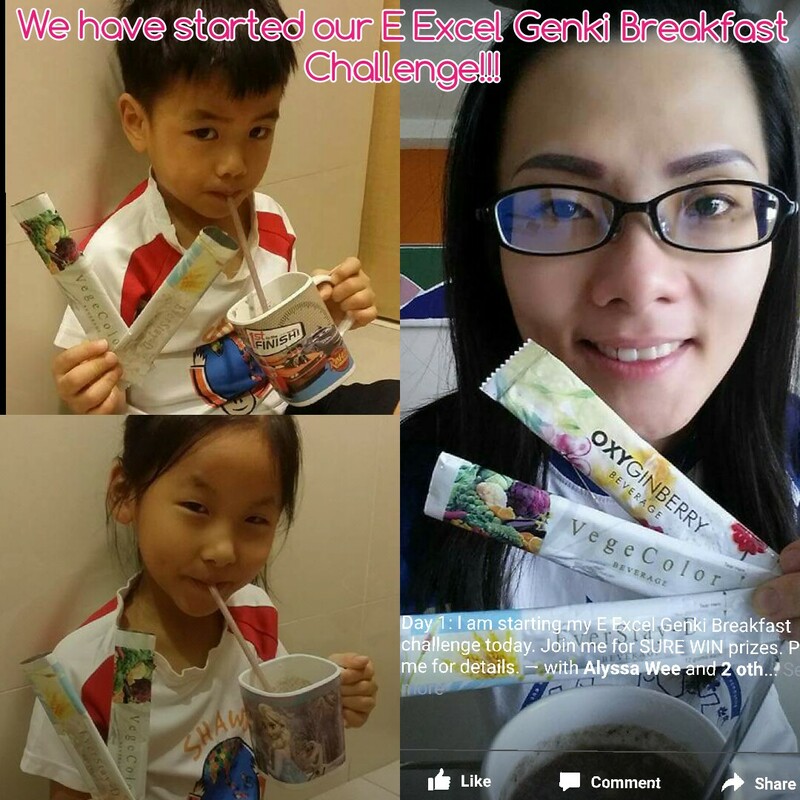 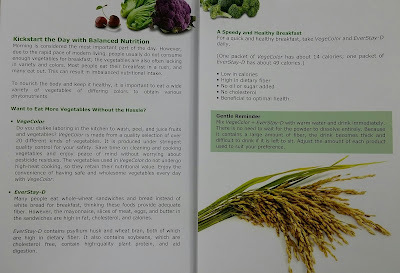 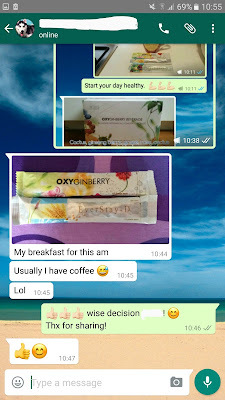 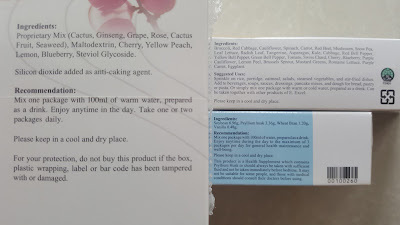 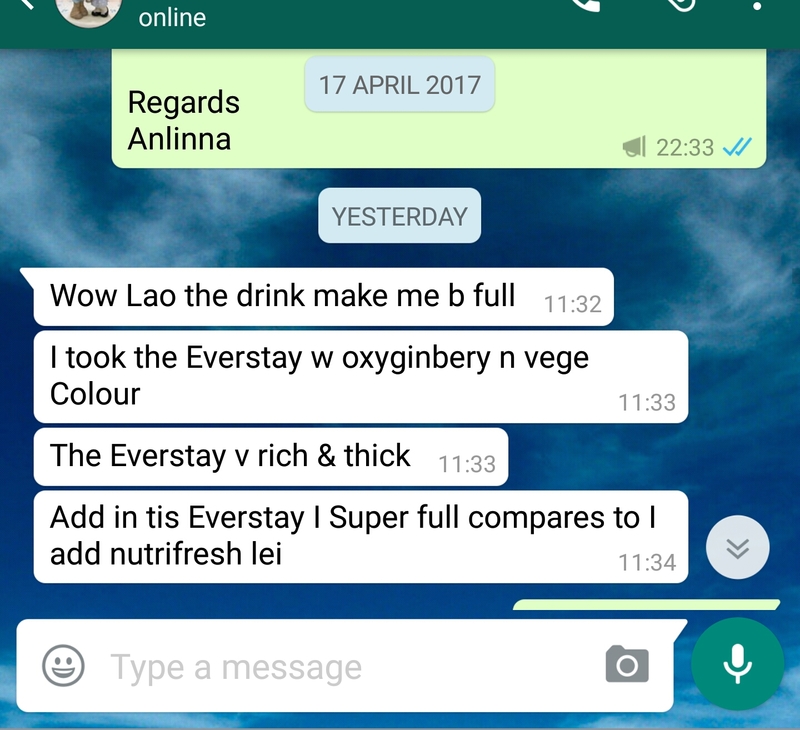 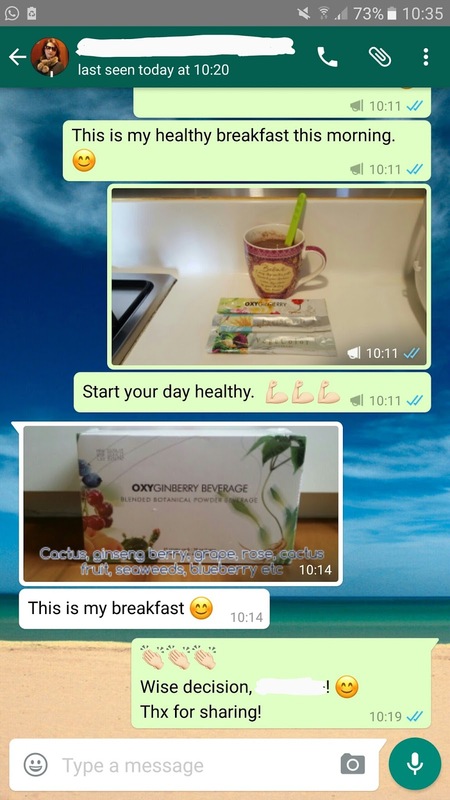 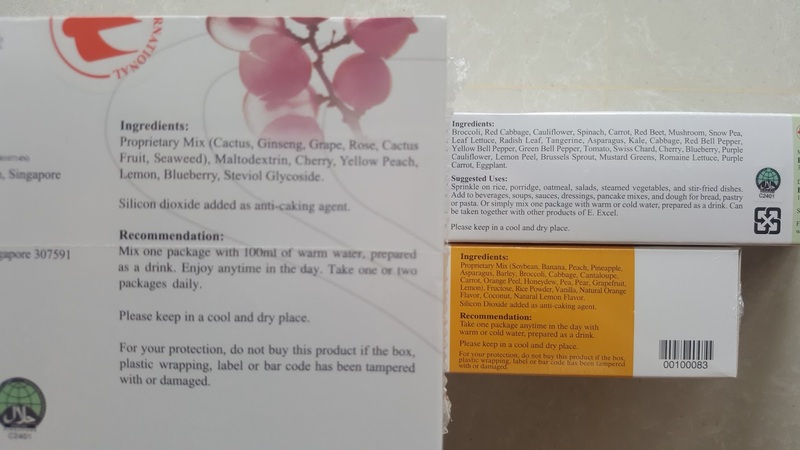 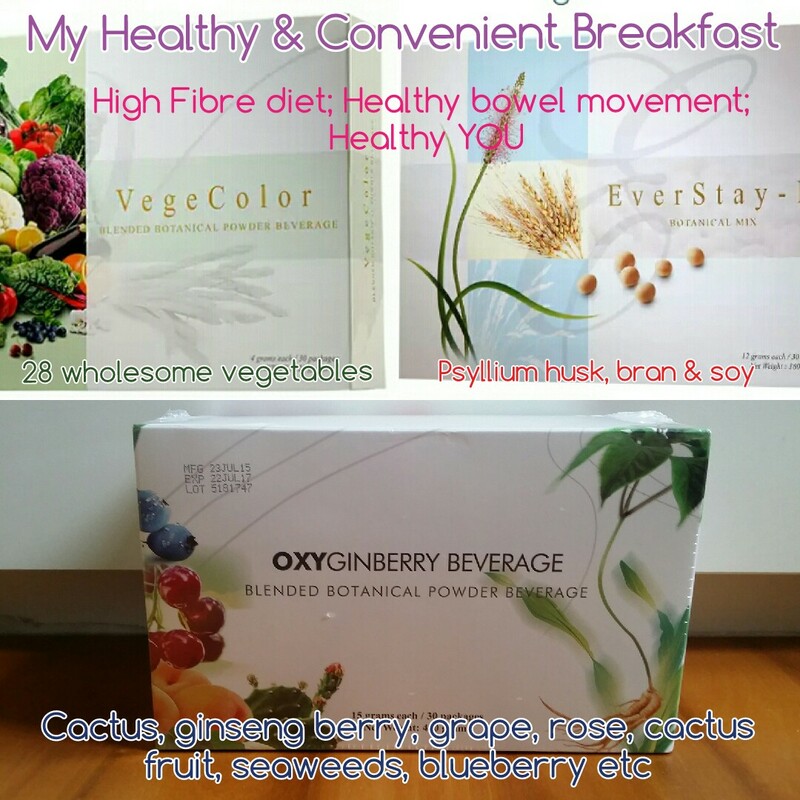 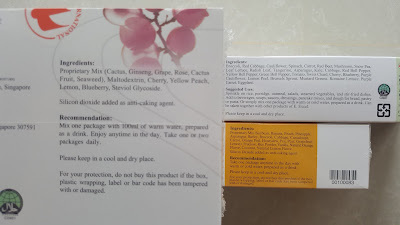 Gonna add EVERSTAY-D & VEGECOLOR together with OXYGINBERRY for my wholesome healthy breakfast for my whole family!!! All wholesome plant, fruits and vegetables are manufactured using Freeze Drying method to retain the highest nutrients. 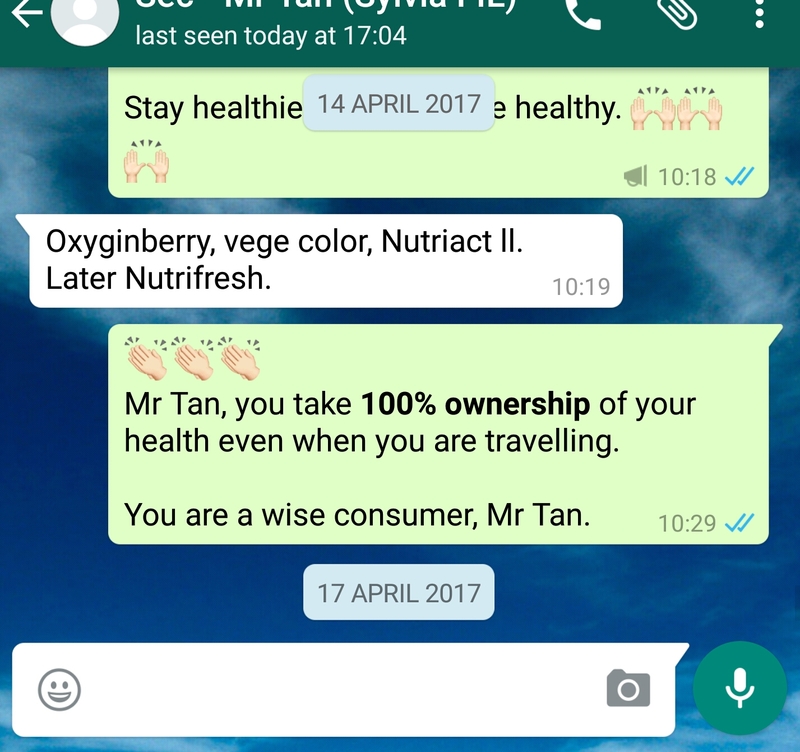 No chemicals & preservatives. Real food. What happen when we skip breakfast??? 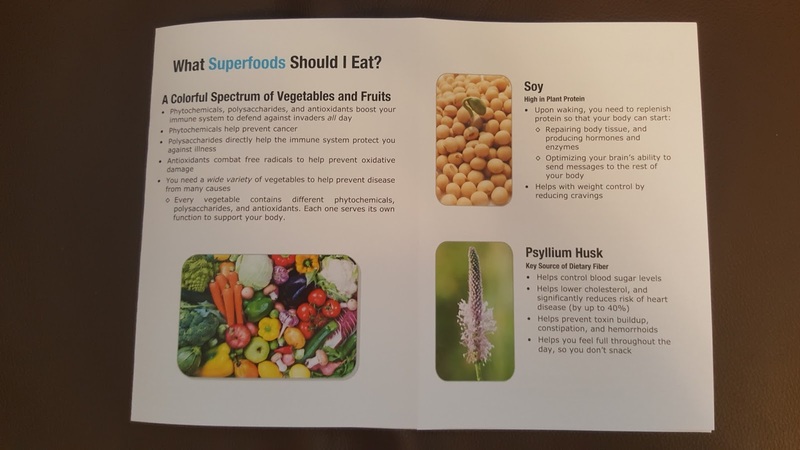 Importance of having a rainbow of vegetables. Healthy Breakfast helps to prevent diabetes. 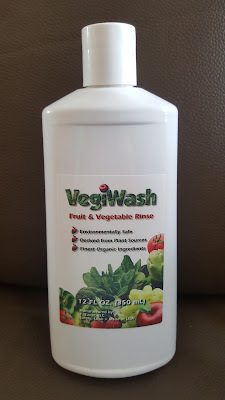 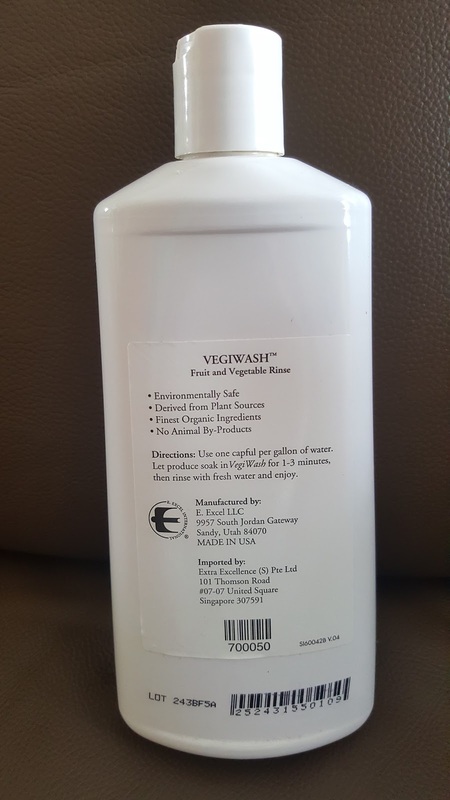 Wash your vegetables with VegiWash, it lasts us almost a year!!! 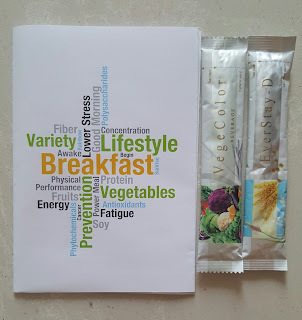 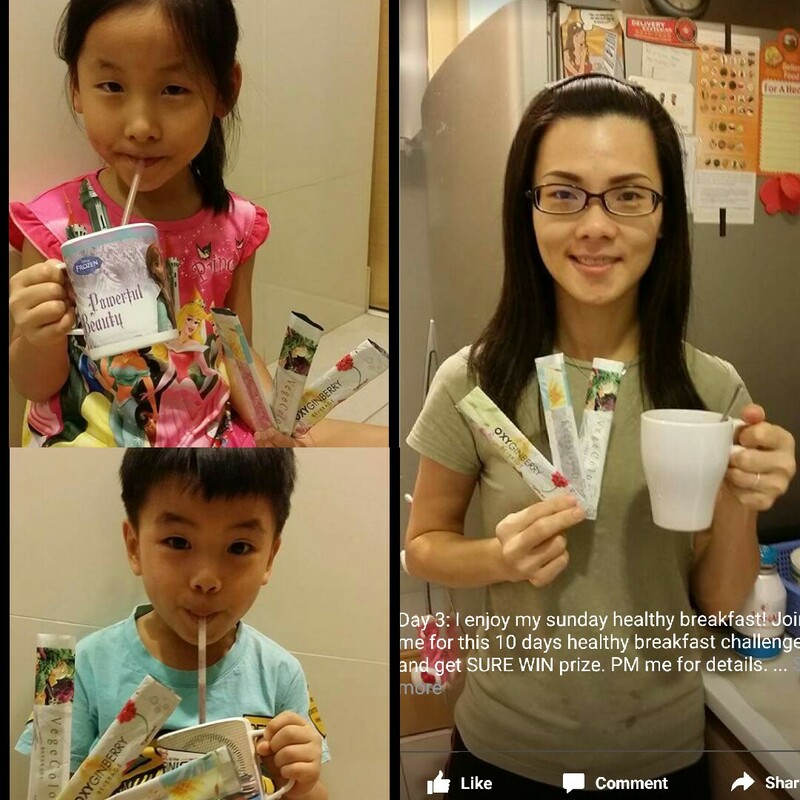 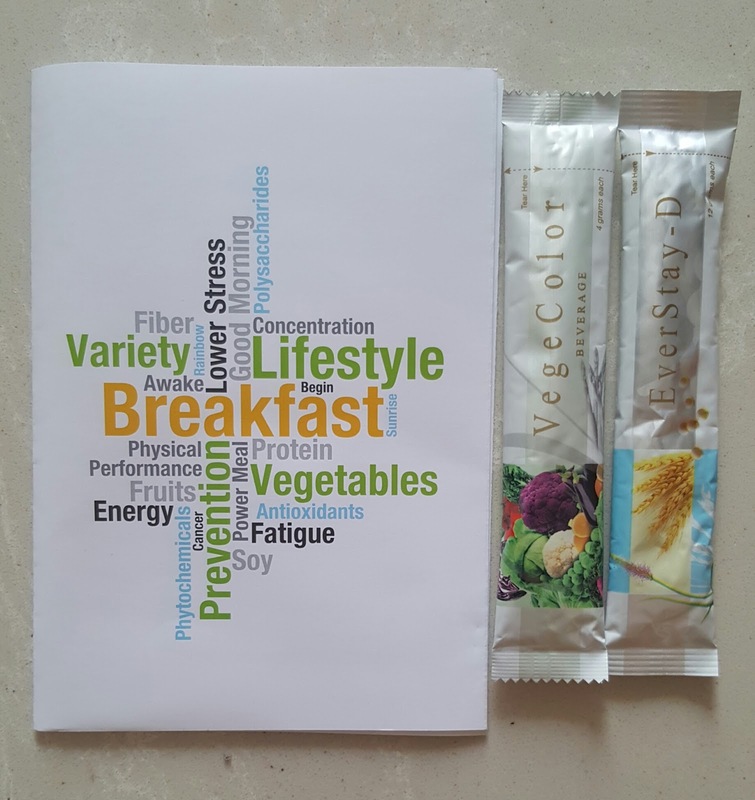 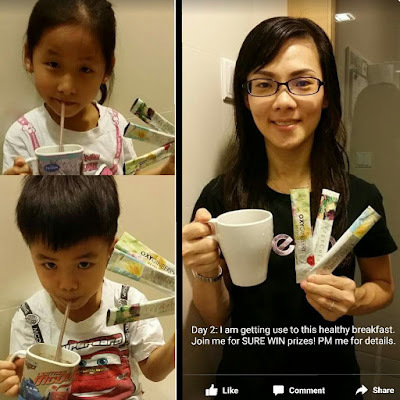 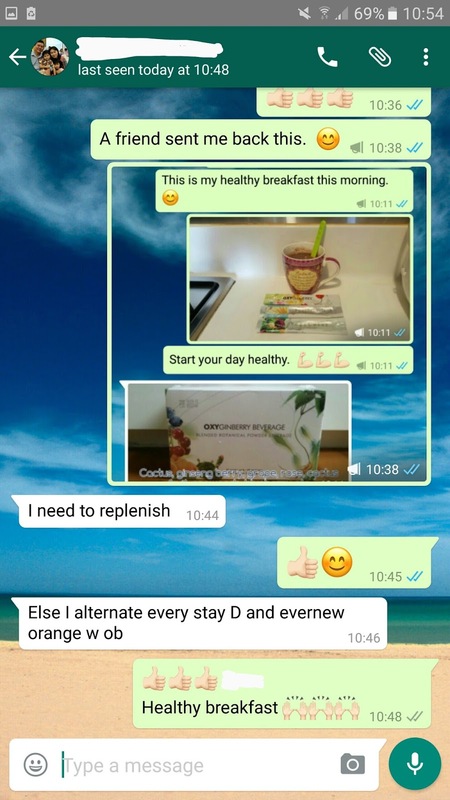 Convenient solution to start your day right and healthy even when you are travelling! 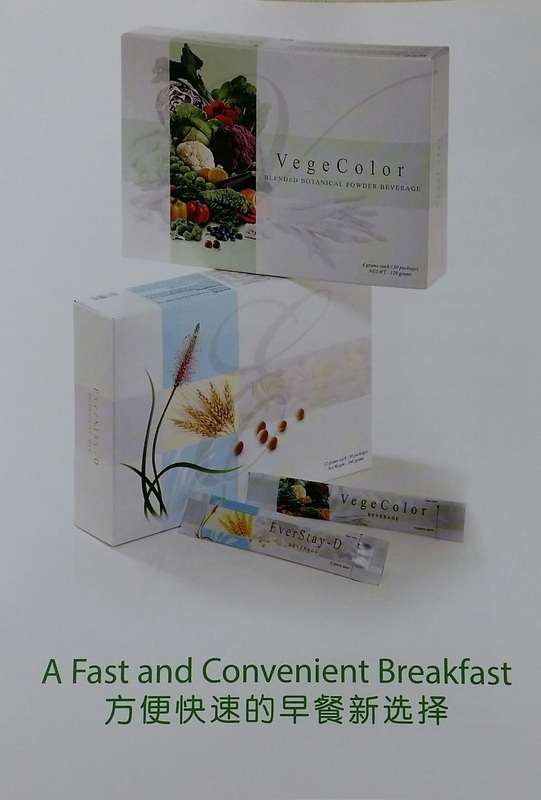 What is in the Vegecolor? How to prepare the healthy breakfast in a minute!!! 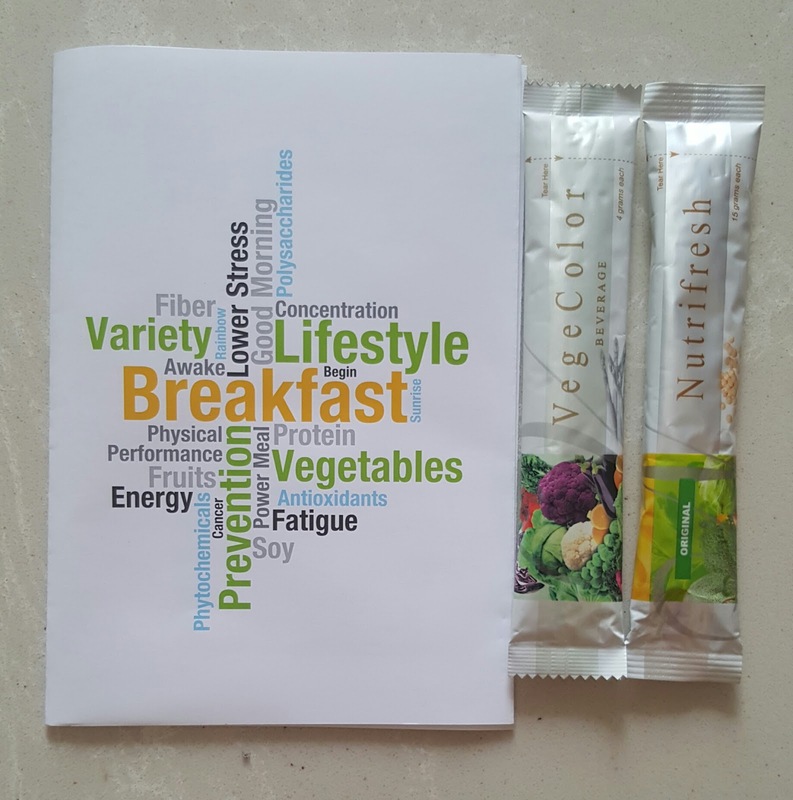 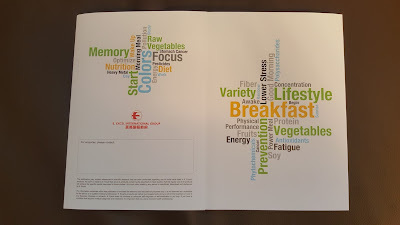 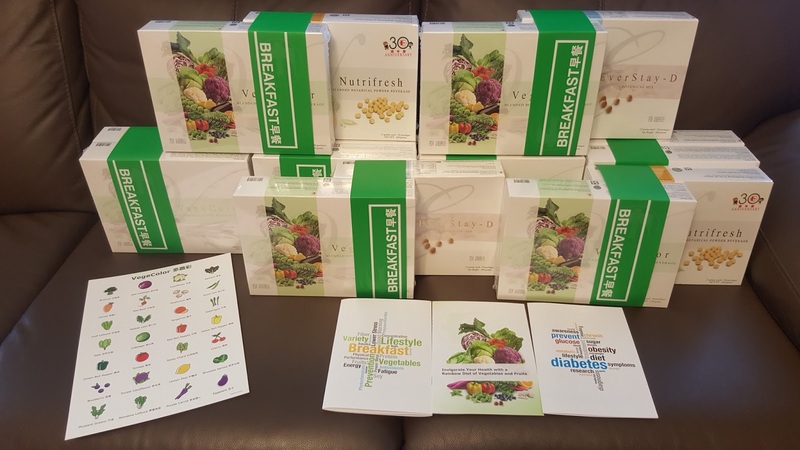 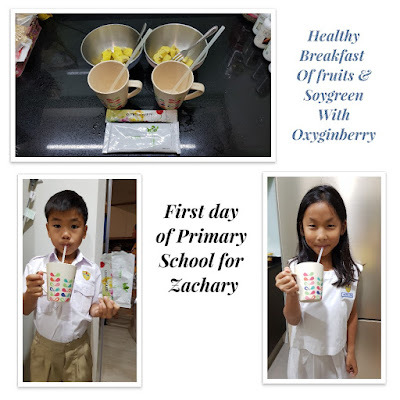 Contact us to start your healthy breakfast NOW! 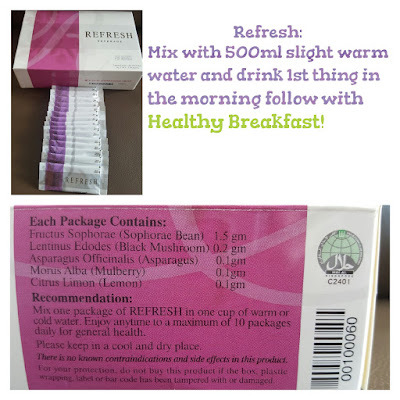 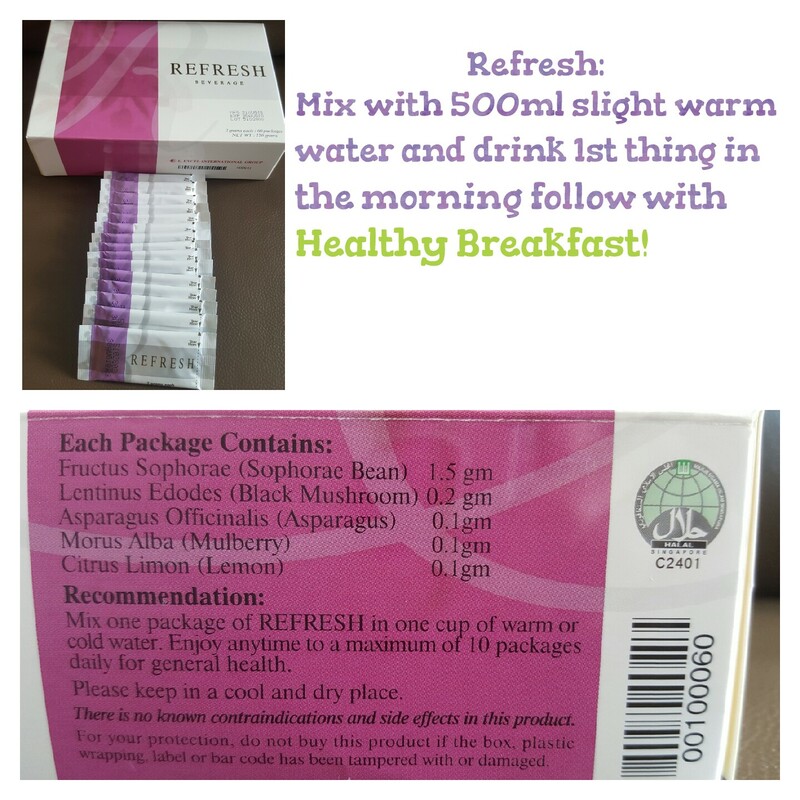 Before breakfast, drink Refresh with slightly warm water. 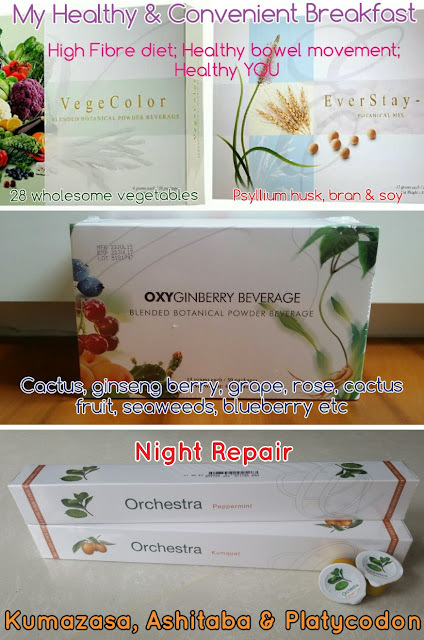 Complete your day with orchestra for repairing work before sleep. 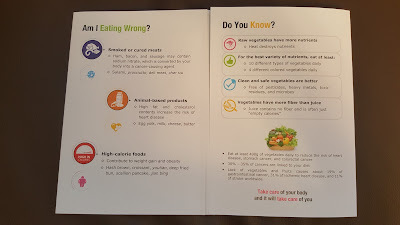 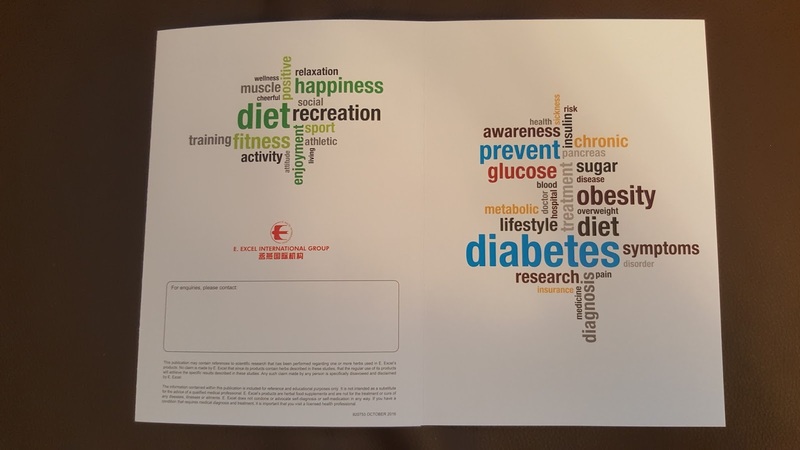 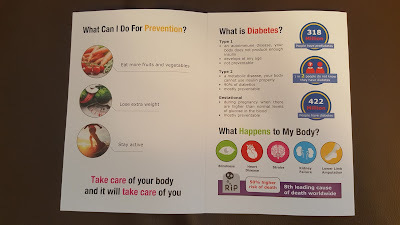 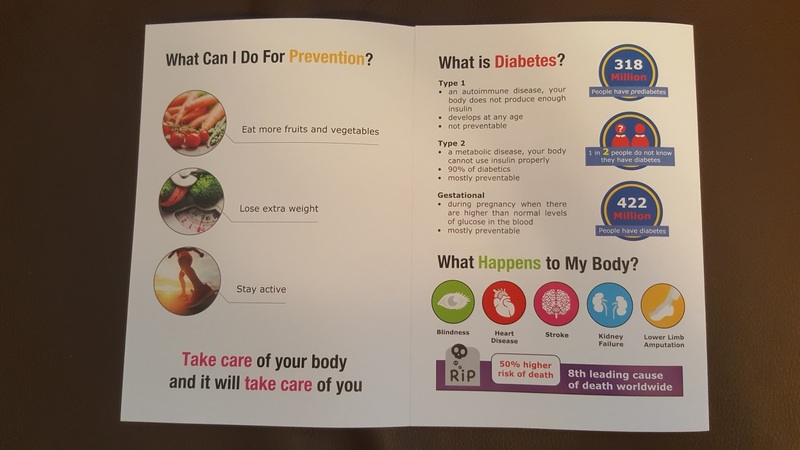 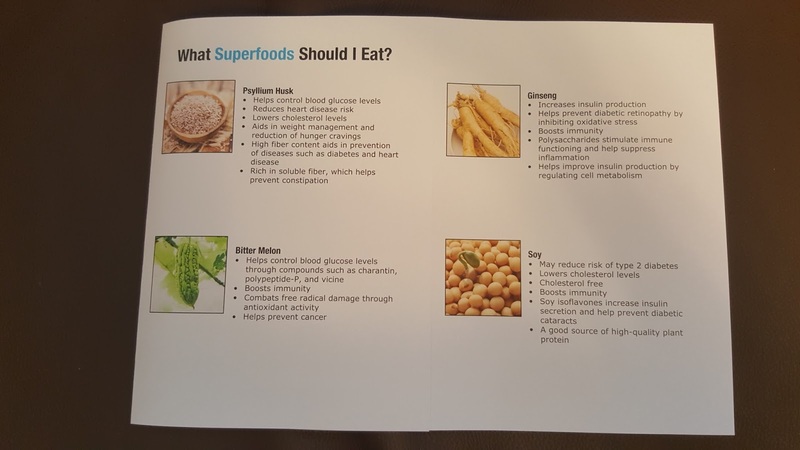 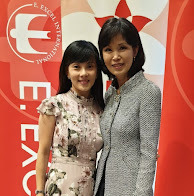 Contact us to lead a healthier way of life through the preventive health science of nutritional immunology. 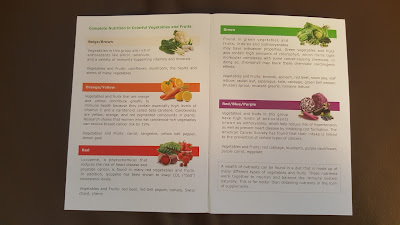 Healthy salad for dinner again today! 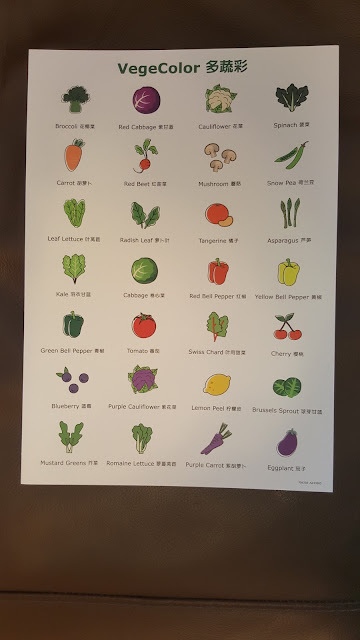 Rare purple carrot in Vegecolor!